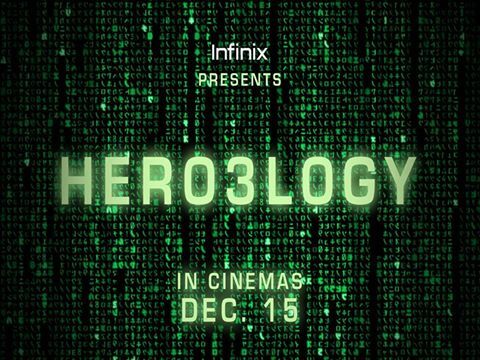 Infinix Mobility presents another HERO Series Production , in cinemas December 15th 2015. LIKE, COMMENT AND SHARE THE POST HERE to stand the chance to win #HERO3LOGY DEVICE. Book your seat here: http://www.infinixteam.com/2015/12/hero3logy-launch-invite.html to stand a chance to be part of the biggest launch of the year! Aunty Gloria, why are my comments declining in the comments widgets? ?